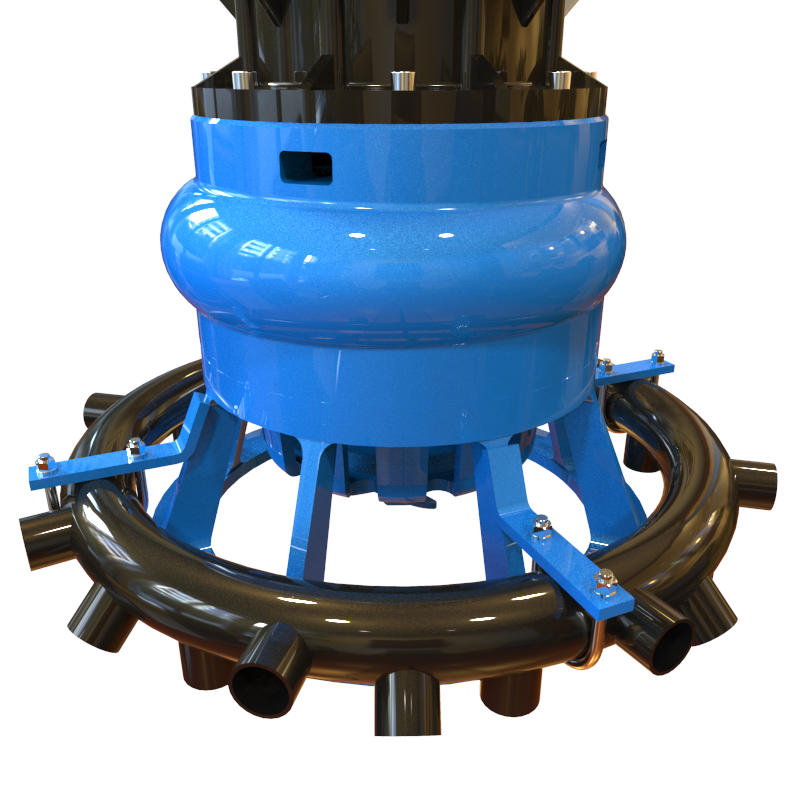 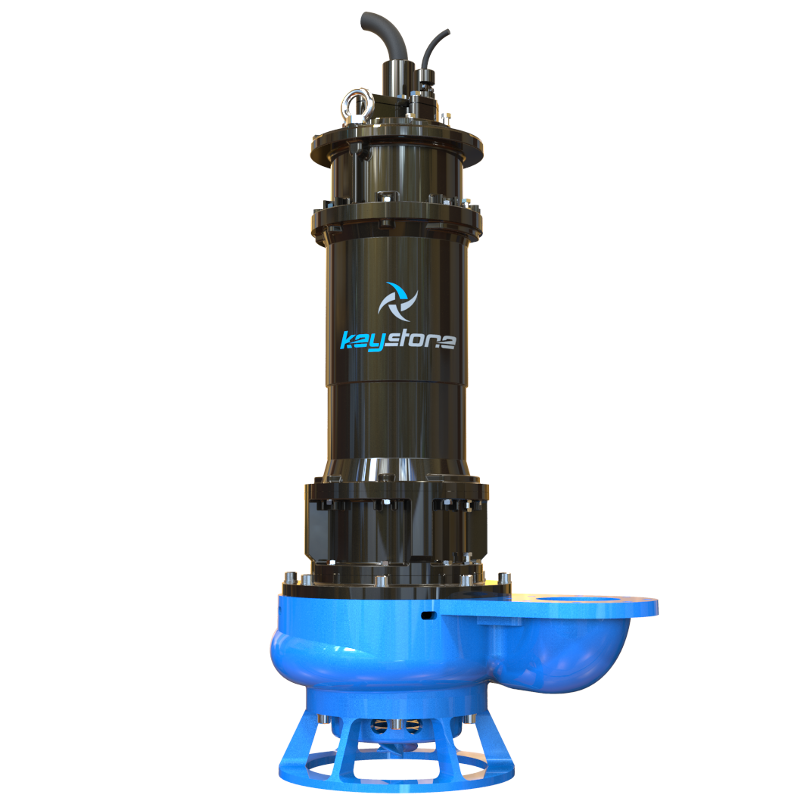 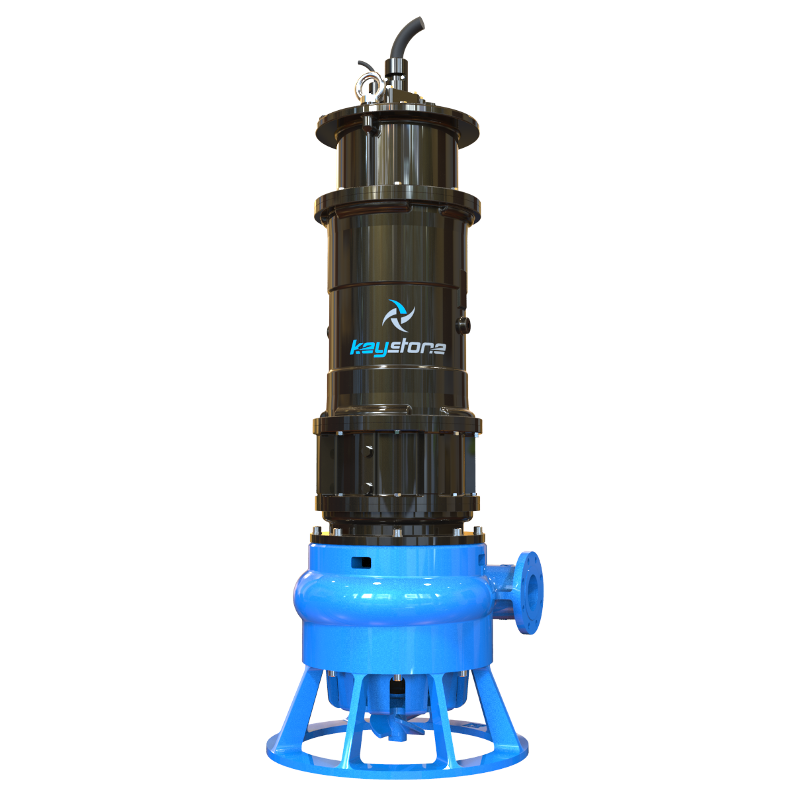 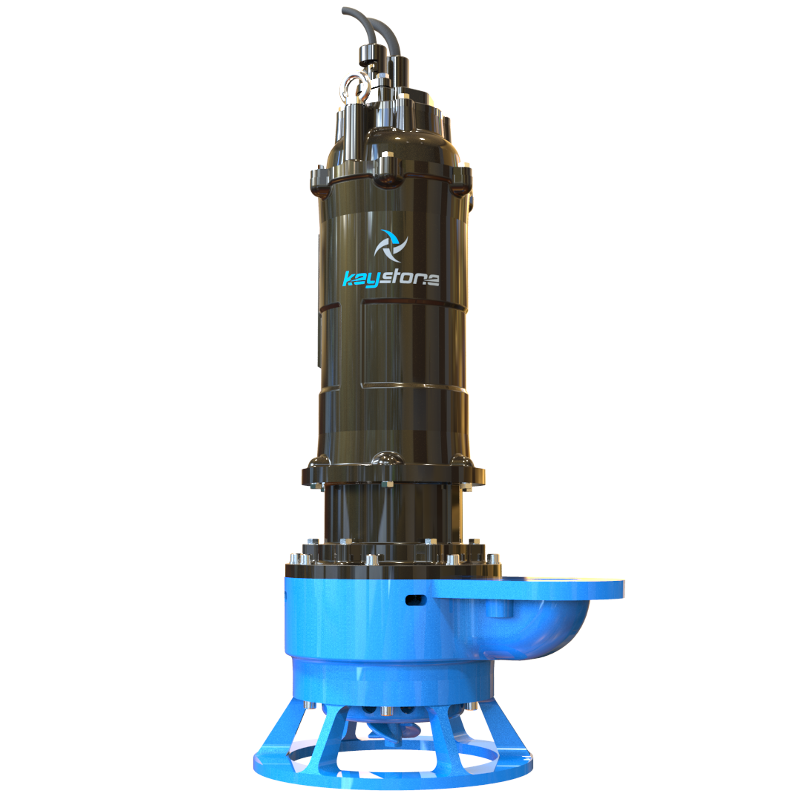 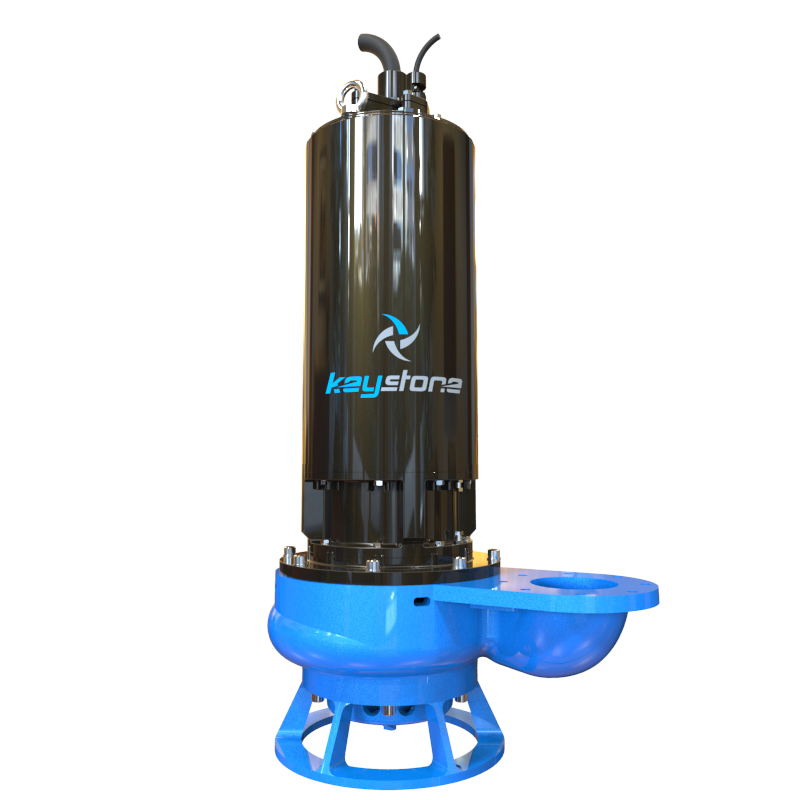 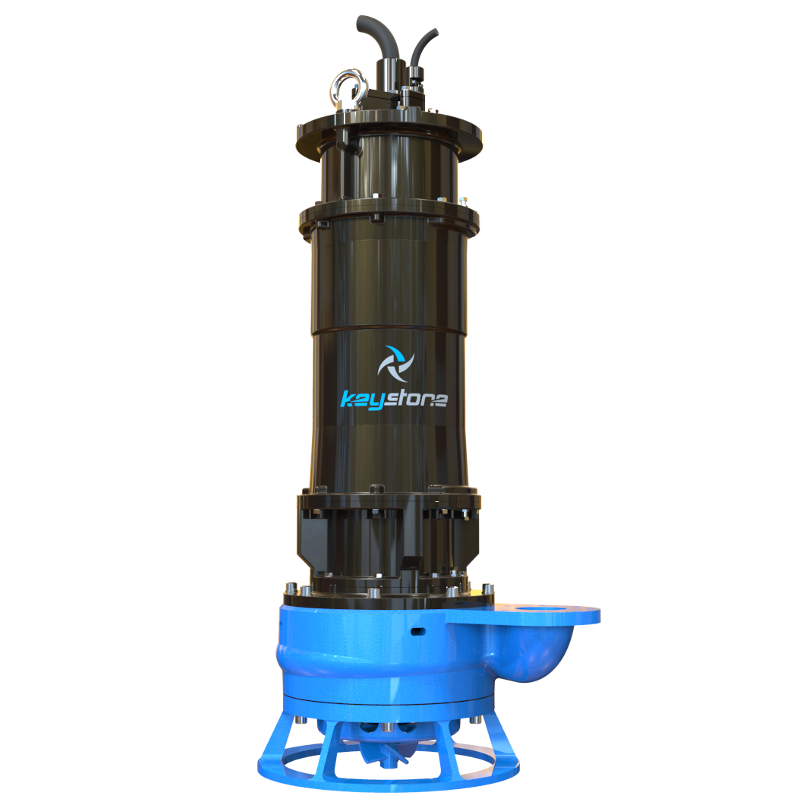 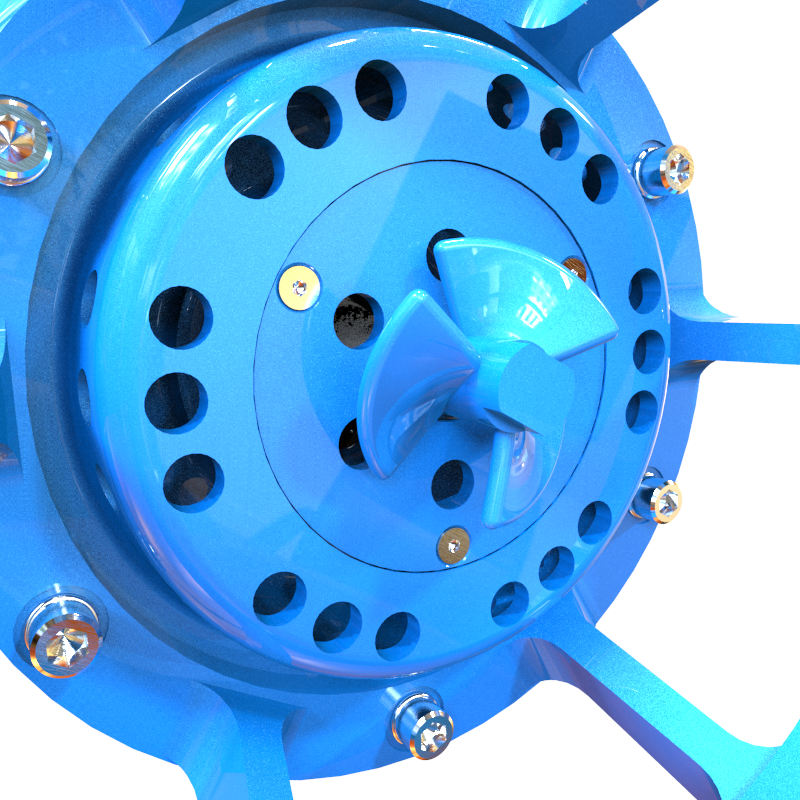 The Keystone HDS provides superior slurry handling ability for industrial applications. 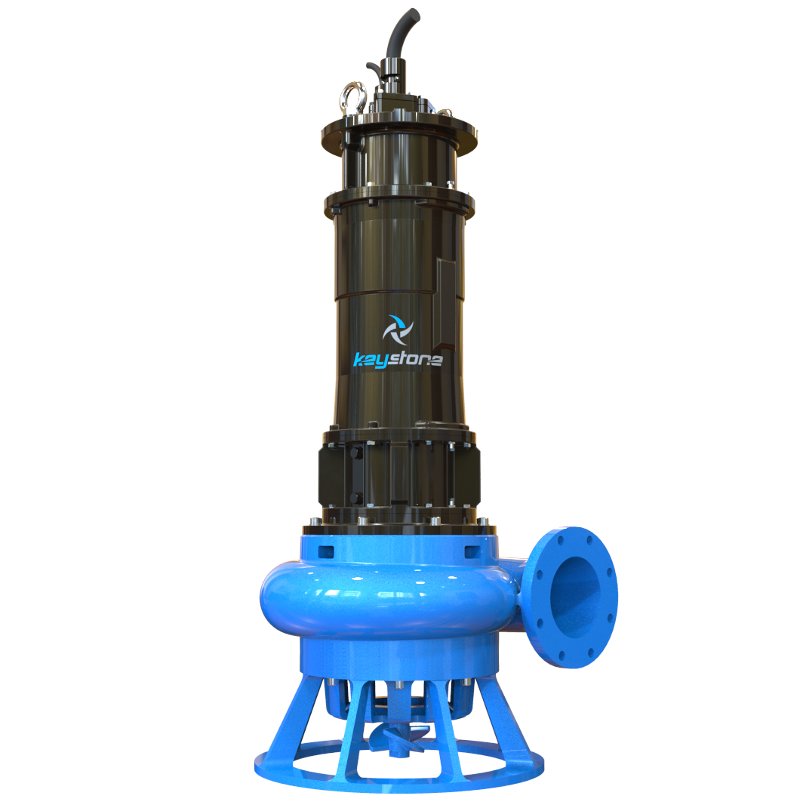 It offers maximum performance in severe conditions, with a world-class electric submersible motor. 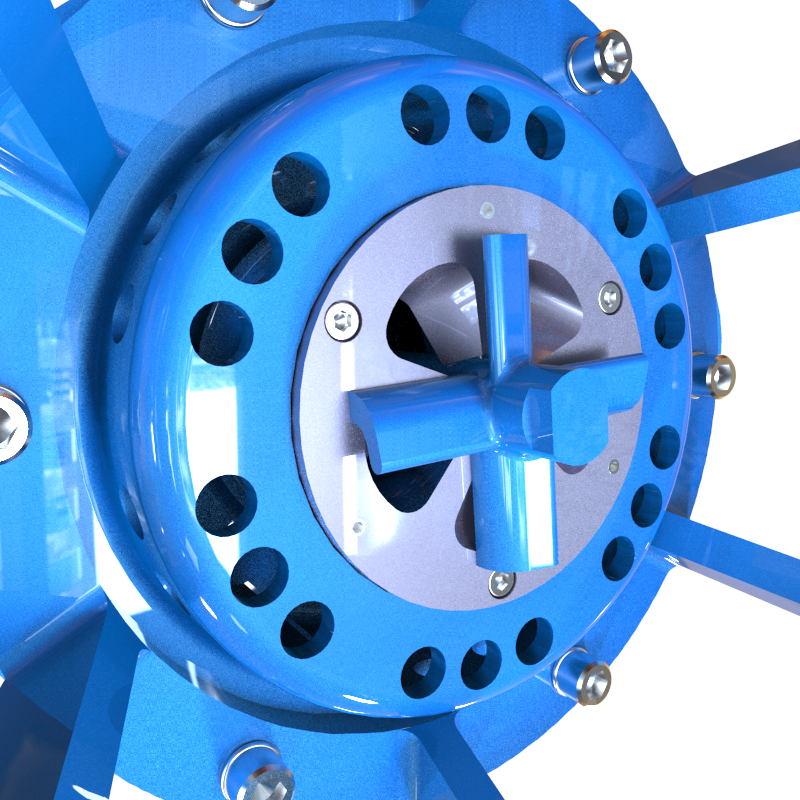 Our Run Dry Slurry Seal guarantees prolonged motor operation in the most severe applications, and double mechanical seals work in an oil chamber to isolate components from pumped slurry . 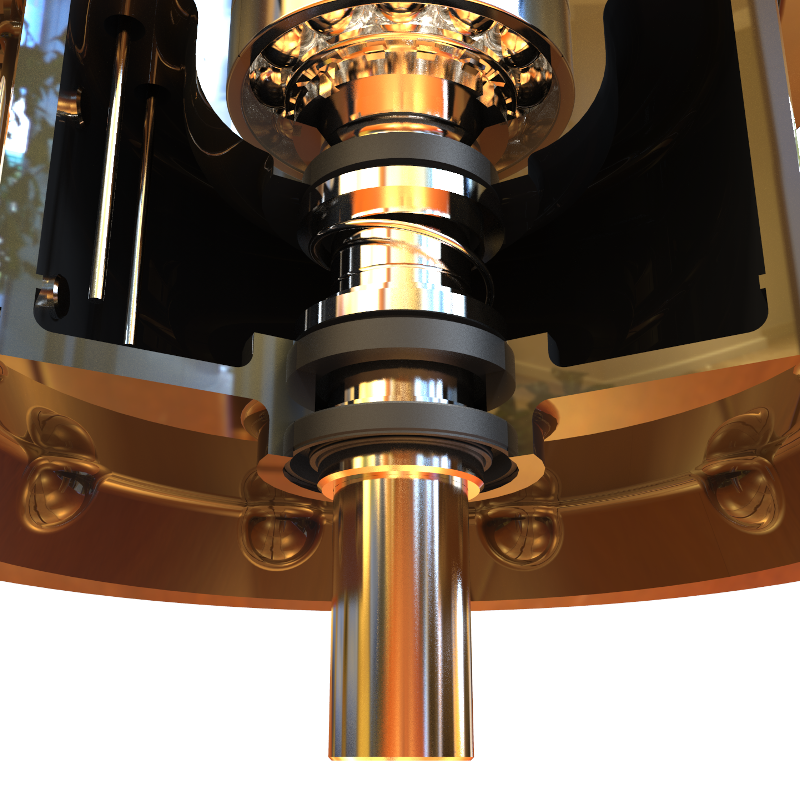 Highest-quality construction and materials ensures longevity.